From a bird’s eye view, the area between the Santa Cruz and Diablo mountain ranges looks like any typical valley. But the work being done by Tanya Diamond, a wildlife biologist with Pathways for Wildlife, shows that the Coyote Valley offers much more to native wildlife and conservationists than mere open space. With satellite tracking collars and footage captured by hidden cameras, Diamond’s team has confirmed just how much water – Coyote and Fisher Creeks in particular — influences wildlife movement. Wildlife including big cats and small mammals use the creeks to navigate the landscape and raise young, taking advantage of riparian resources and cover. 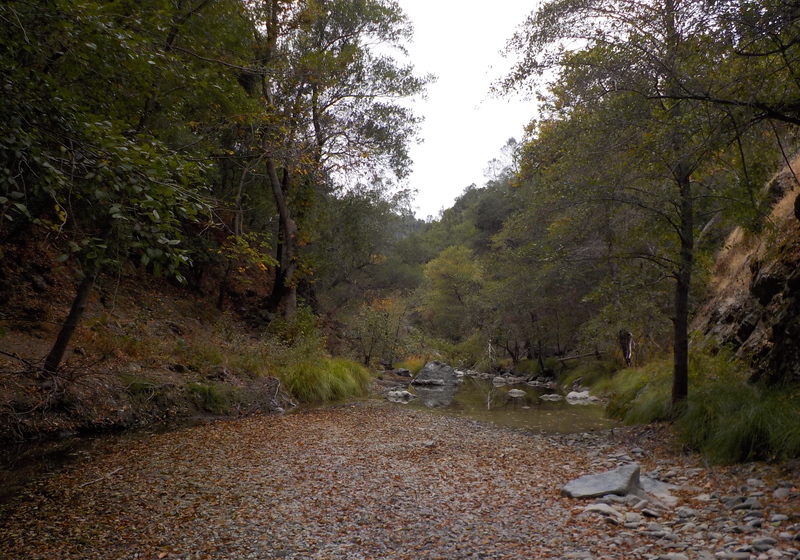 The Santa Clara Valley Open Space Authority and the Santa Clara Valley Water District are working with surrounding cities to protect the valley, its creeks, and local wildlife corridors.